Happy Earth day!! What have you learned so far on your Conscious Closet Challenge? Have you signed up yet? I only really started thinking about “made in the US” when I noticed that many of my already-favorite brands were made in the US, not the other way around. 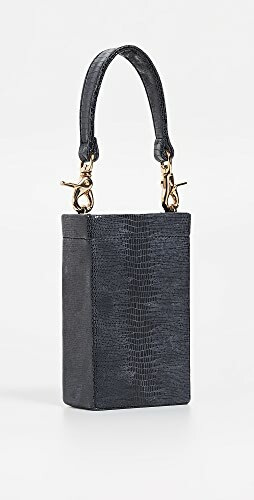 5 or so years ago, I had an abundance of James Perse and Splendid already in my closet (many pieces I’d had for several years by then) which were on heavy rotation and had held up well. So, it was their quality construction and proven place in my wardrobe that got me thinking about seeking out more clothing made in the US. Not that I believe that EVERYTHING made in the US is of superior quality simply by virtue of the fact that it’s made in the US. I rely heavily on “Personal experience,” and in this case, it’s proven that select designers & products hold up better than others. 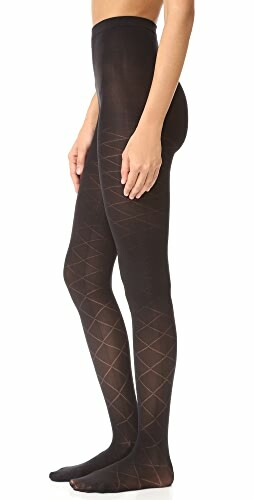 To now be the contrarian, I do have two pairs of Old Navy compression leggings that are absolutely NOT made in the US that I’ve worn twice a week to Pure Barre for more than two years, and have held up nicely. They’re at their end, now, but they’ve performed admirably the last two years – better than I would have expected. Of course, I’ve never dried them, which I think probably added quite a bit of time to their life. I won’t replace them with more Old Navy leggings this time around, but I do recommend them. Laundry & Water. During the winter months, I don’t have a lot of laundry because I can re-wear things many times before they need to be washed, and I hardly ever wash jeans. Now that it’s warmer and I’m spending more time outside, I’m doing more laundry, and washing things more often. AND, I take a couple of showers a day, one after Pure Barre and then another one in the evening after I take Dagny out for an hour-long walk. I’m not proud of the amount of water I’m using…I’d like to figure out a solution for that – some way to use less water overall. Shopping & buying. This is a recurring theme with me, unfortunately, but all these F&F sales have me shopping a lot lately. I haven’t bought much, but it’s not for lack of trying, honestly. Thankfully, I keep coming back to “I like what’s in my closet better” in most circumstances, these jeans I’m wearing, for example. After trying so hard to find straight, or wider leg jeans, I realized that I already have this very good pair of “straight” jeans, that are also cropped. They’re not the BEST; I wish they were a size bigger – but they’re certainly better than anything else I’m finding at the moment. Ultimately, I am STILL swayed by a discount, or a good price, even though I don’t have the extra money to spend, don’t need anything, and sometimes even if the thing DOESN’T FIT RIGHT!!! But I am learning to manage that better. A year ago, I would have bought the linen pants, made them work for a while, and then gotten rid of them when I realized I shouldn’t have bought them in the first place. Now, I can pass on them altogether. So. This is what the Conscious Closet Challenge means to me – thinking about where my clothes come from, how that affects (or doesn’t) affect my perception of quality, what do I replace them with when it’s time, WHEN to replace things, how much water am I using, how often do I REALLY need to wash my clothes, and how can I avoid buying when I don’t need to? What does the Conscious Closet Challenge mean to you? I’m traveling in Vegas this week for work–which has got to be the anti-eco capital of the US. Trying to get the hotel staff to NOT clean my room and replace the linens and throw out the bar of soap I used once has been a challenge. She’s on the more extreme side of minimal and zero waste, but really good guides on fabrics and environmental impacts. I knew that cotton production was abysmal, but reading her piece was a good reminder. And I am ordering the Zady tees–that is a fair price for organic cotton. On a side note, I went to a James Perse store for the first time this week–I’ve only bought online and in Nordstrom before. 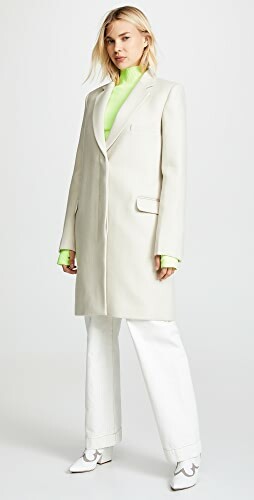 I found a blazer I loved and am holding out to see if I still want it when my birthday rolls around next month, and telling myself that I would rather have this than ten other mediocre things. i LOVE THAT BLAZER. i can’t convince myself that i’d really wear it though. i did try on this dress last time i was in the store and i am absolutely, 1million percent getting it sometime – before my step-son’s bar mitzvah in august. it is INSANE. SO f’ing good. oh, and i’d maybe wait on the blazer until their sale, which i (cough cough) don’t know when will start although i’m pretty sure you can figure it out. i’d be willing to bet it’ll be marked down; it’s been out for a while. Great outfit! Love the simplicity and totally am having the same experience with feeling lately like I like what’s in my closet better than a lot of stuff I buy so I do a lot of returning. If you think about it the whole shopping online thing is ridiculous: Instead of going into a dressing room with 3–4 different sizes and trying them all on to get the best fit BEFORE paying any money, we actually have to BUY EVERYTHING we might want to try on up front (which I can never afford anyway) and then send most of it back. It seems really backwards so I love the idea of just not shopping online at all unless you’re sure about the fit/quality, etc. 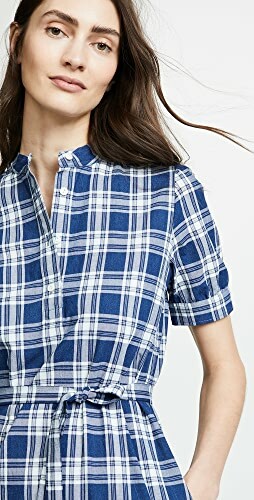 I actually bought the Sundry shirt based on seeing it here, in a size 0 (I normally wear an XS or S in tops) and love it except I am still not sure the fit is right. It looks so oversized on the model, but it is less so on me. It looks like yours fits more like mine does – do you find it to be comfortable in the shoulders? 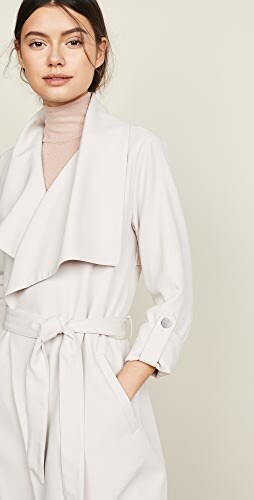 I was worried it was pulling a bit so that the collar moves down my back (if that makes any sense) but I think it is ok. What’s your take on the fit/sizing of this item? I did try on the size 1 but it seemed more like a dress than a shirt on me and maybe a bit too shapeless so I went with the 0. 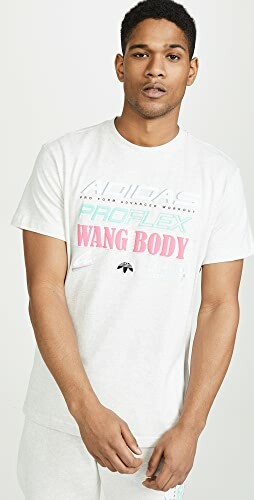 I’ve seen pics of models wearing it both really oversized and more like a shirt and can’t tell which I prefer. Thoughts appreciated! Also: if you have any thoughts on the new Everlane cotton sweaters and linen tees would love a review – they look great but lately their stuff has been looking like it’s pretty oversized/long. Thanks!!! my shirt sort of does the same thing – the collar pulls a bit – but only when i first put it on. 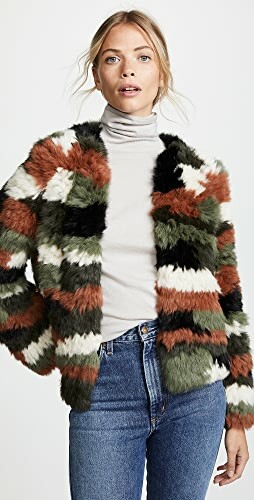 it is comfortable in the shoulders, and i love the fit of it; i even think it’s a teeny bit too oversized around the middle, but it fits nicely everywhere else, including the arms and shoulders. i like it better this way, honestly. i don’t like TOO oversized, like when it’s falling off the shoulders, etc., i prefer the top to “fit” if that makes sense. i just ordered a short and long sleeve linen tee today from Everlane! will do a review as soon as i get them! i haven’t decided about the cotton sweaters yet – i do like the v-neck, but not sure i’ll order one. We’re semi-twinsies today! I’m wearing my boyfriend jeans, cuffed, and my newish Frank & Eileen “Eileen” shirt in lavender…untucked, but with white Converse. The shirt is a looser cut for them and I love it! I’m learning that having a lot of clothes and shoes can be a real detriment to living life to its fullest each day. Too many choices, too many things unworn….which leads to too much guilt and waste! I’ve also learned how much my sense of style (and my freakin’ size!) has changed in the past 5 or so years. There are a lot of different life phases represented in those closets. (Plural!) Goodbye to bad fit. Shop Denim Jean Skirts, Red Flats, Long Black Maxi Dresses, Gold Lariat Necklaces and more. Get this widget.